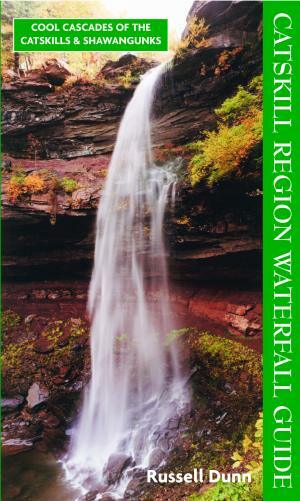 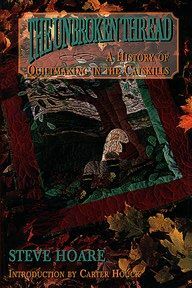 This unique architectural and historical reference volume is illustrated with over 330 contemporary and antique photographs and images representing 190 Historical Register sites in the 14 Greene County towns of Ashland, Athens, Cairo, Catskill, Coxsackie, Durham, Greenville, Halcott, Hunter, Jewett, Lexington, New Baltimore, Prattsville, and Windham. 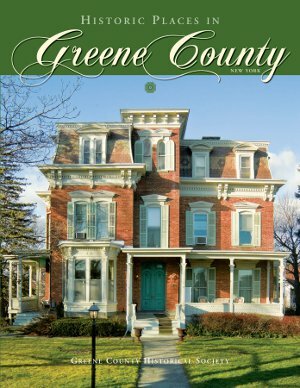 The authors—members of the Historical Register Committee of the Greene County Historical Society—drew on their unparalleled access to published and unpublished sources, as well as first-hand testimony and oral family history, to create this detailed account of the personal history of Greene County, one anecdote at a time—the people, events, sites, ideas, experiences and accomplishments that have shaped the region’s history since the early 1600s. 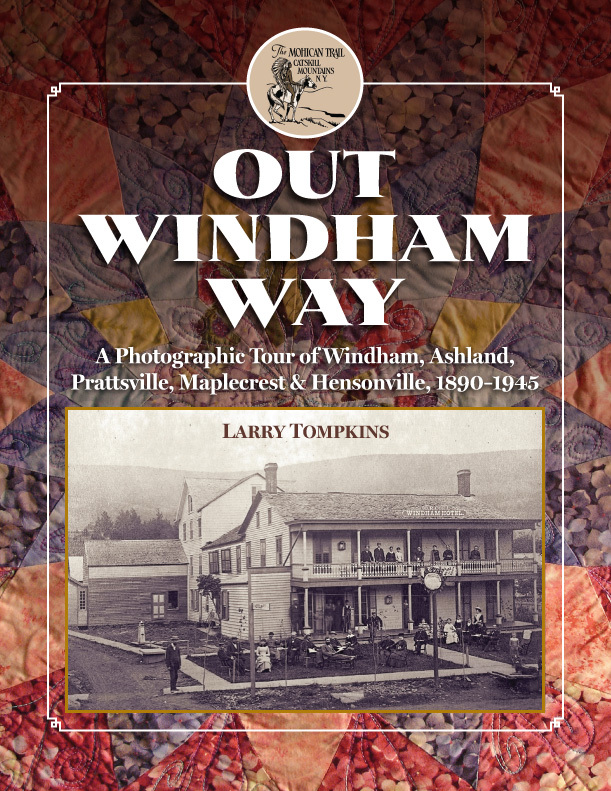 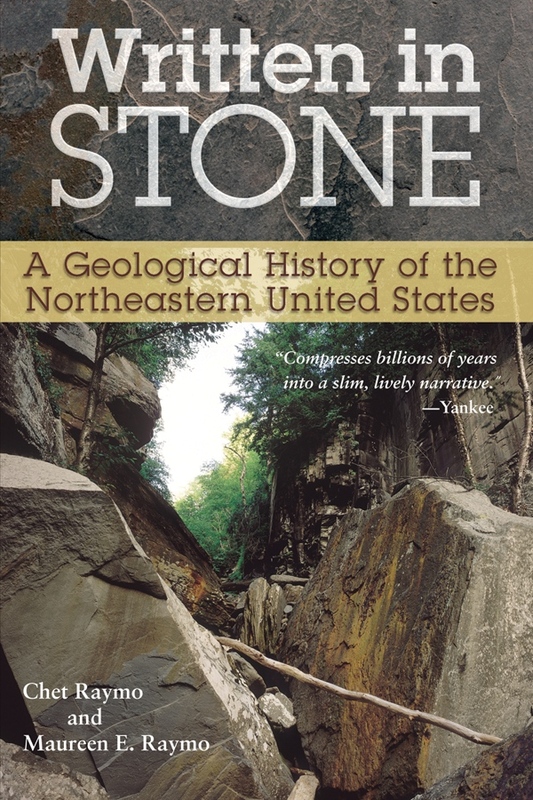 Includes an introduction to the architecture of the region, a foreword by the late Raymond Beecher, Greene County Historian, a genealogical index, and a complete bibliography of sources.